The Dachshund is an intelligent dog. They have a playful yet independent nature. Even though they were bred for hunting badgers, they make an ideal family companion. They are an extremely popular breed with events like wiener races popping up all over the country. They are the breed of choice for millions of people all over the world. Dachshunds are characterized by their long slender bodies, short legs, and big personality. This breed can be found with short, wiry, and long hair. They come in numerous colorations and markings. 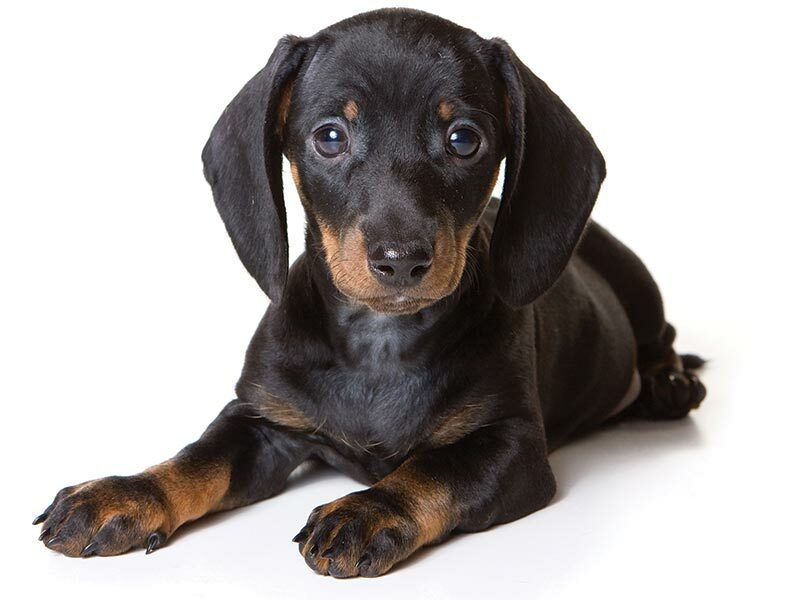 The origin of the Dachshund is the early 1400s in Germany. At the time there was a larger variation of the dog that was used to hunt fox and deer, while the smaller version of this breed was used to hunt rabbits and weasels. The smaller variation is what persisted until today. 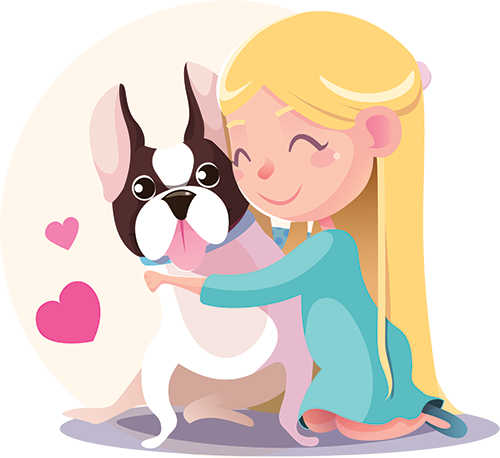 If your breed of choice is the Dachshund, You will have an intelligent little hunter who will love to run and play with you.